Two versions of the 2018 Nature's Beauty jewel case calendars. The Trees & Travel calendar is in response to the many requests for an alternative to the annual Flowers calendar. For both calendars I curated a collection of my photographs that haven't appeared in prior calendars. When choosing the images, I keep in mind what I'd like to look at on my desk. (Like a nice snowy scene to cool me off in July when it's 95 degrees outside.) Or a serene, warm, lake scene in December when it's below zero. And flowers are pretty to look at all year long, no matter what the weather is doing outside! The Trees & Travel calendar features images close to my home (rural Avon and St John's University) and from further way (Oregon, Netherlands, and New Zealand). The Flowers calendar is full of flowers from friends' gardens! One of my orchids made the calendar this year, too. And some wild lupines from northern Minnesota. 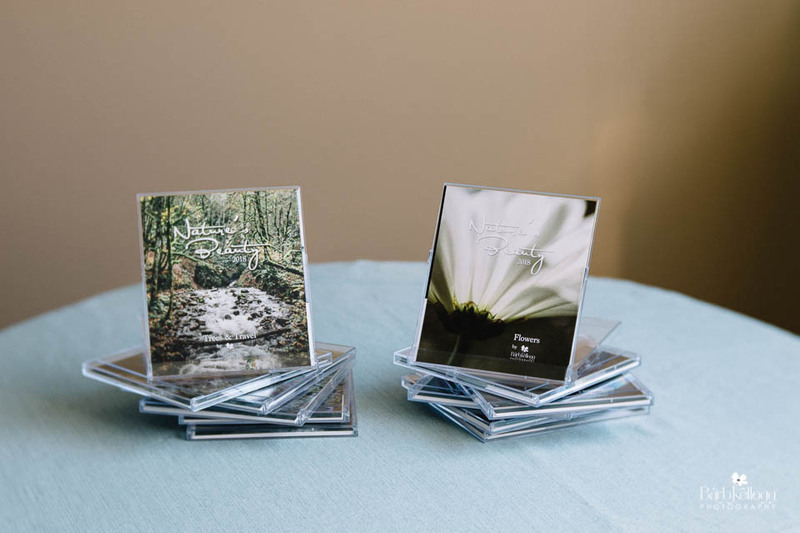 Play the video to see how a simple jewel case turns into its own stand! This is the sixth year for my calendar! (I can't believe it either.) The calendar got it's start back in 2013, and it's been popular every year. People buy for themselves, or they buy as gifts for family and friends since the timing is perfect for the December holidays. 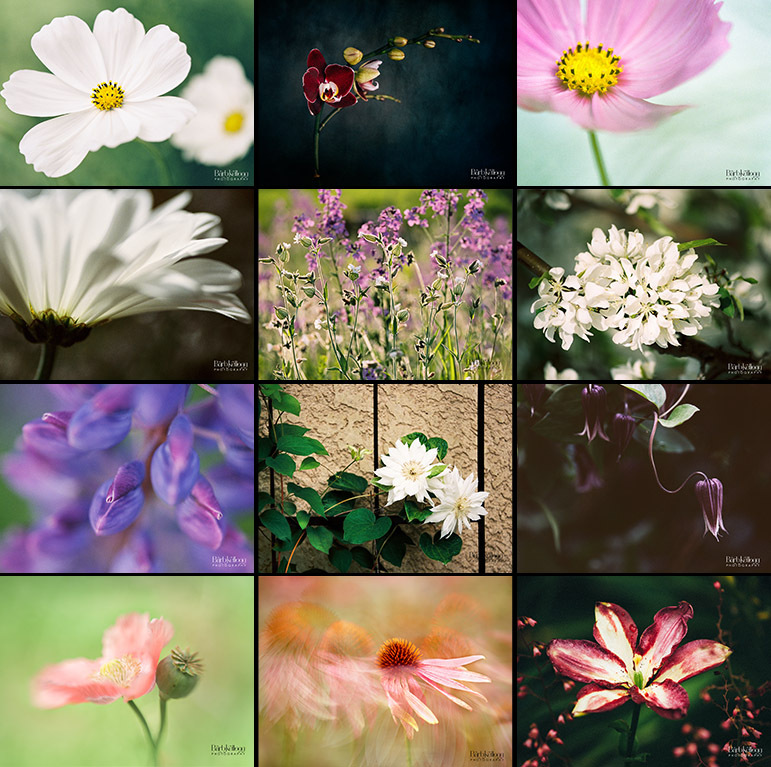 Many of the images weren't previously released, and I've made sure that all of them are in my online shop if you'd like one of my photographs to frame for your wall, or hang as a canvas. Just sort by the category "calendar" to view only the calendar photographs. For a limited time, you can save 25%! Order by 11/17/17 to save. The price goes up after that. NO special code needed! Save even more next year! Become a VIP newsletter subscriber and save even more! My subscribers enjoy exclusive content and stay in the loop with what's happening with my photography. 2018 Calendars are available through the end of December 2017.